Google's John Mueller said on Twitter that if you have multiple title tags on the same page, it wouldn't make sense but it wouldn't cause problems for Google. John wrote, "that wouldn't make sense for Google, probably wouldn't make sense for others either." Adding after he saw the example, "it doesn't cause any problems for us, so if you need to use it for something else, go for it!" 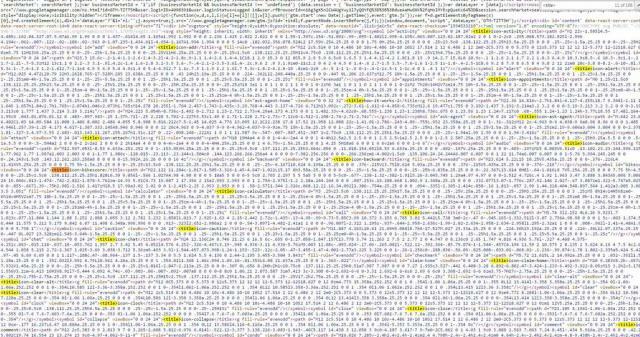 Back in the day, you were able to trick Google with two title tags. But John has down played the importance of title tags in the past. 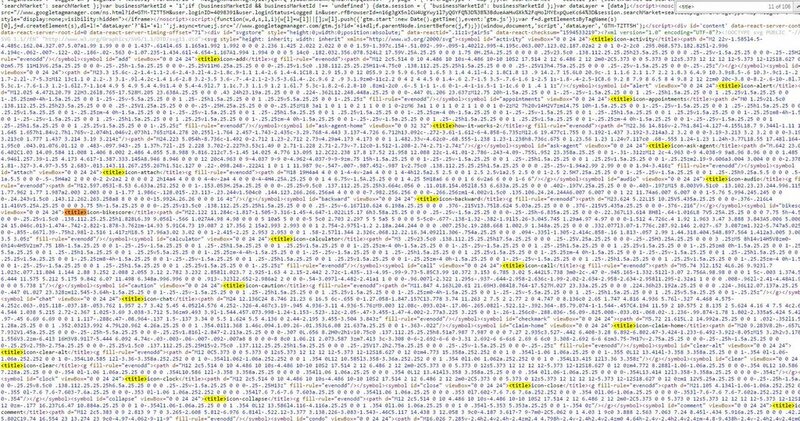 Personally, I'd try my hardest to stick with a single title tag per web page.